Girls United is the best team for football and friendship. Nine-year-old Megan Fawcett loves football, and is desperate to be on her school team. That means getting her school football coach to notice her. 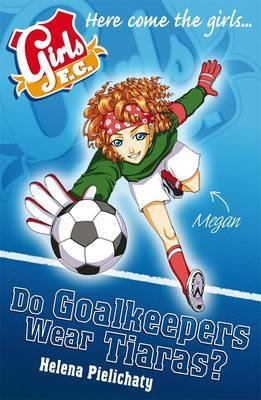 She tries everything, from volleying to dribbling to even wearing a tiara, but without success. Then she has a brainwave - she'll set up her own team. An all-girls team! Now all she needs is a pitch, a coach...and ten other players.